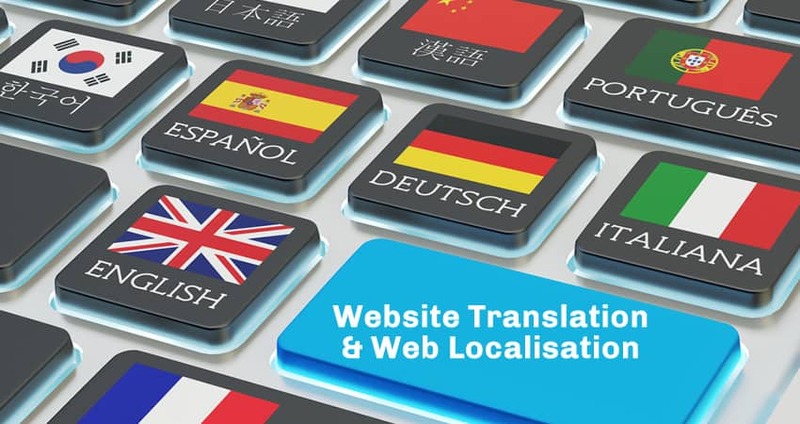 These days there are plenty of instant website translators and apps all over the internet, offering businesses the temptation of free and immediate translation results. Try a few and you will find that nuance and cultural context isn’t their strong suit and you may be left with a website that is at best without authenticity, and at worst sounds as though it was written by a robot. There are two different types of web service: the first is website translation and the other is website localisation. So what’s the difference? Website translation tends to focus exclusively on language, they quite literally translate your website from one language to another. Website localisation is the process of making your website appeal to local users. Web Localisation involves all aspects of reaching out to the “local market” and giving your website a truly home-grown look and feel within the target market. The localisation process is more than just the language itself: all facets of the websites have to be adapted to suit the new local settings. This may even include changing culturally sensitive or inappropriate colours, images and text in certain markets. To illustrate the difference, lets imagine you are a shoe retailer based in the United States and you want your website to be translated for the mainland China market. Now a website translation will quite simply change all of your website copy into traditional or simplified Chinese. It will show all the same products as your US website, the same images colours and layout. Just the language changes. Now let’s say you want to target Shanghai with your shoes. 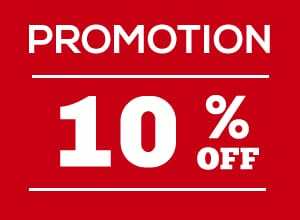 Website localisation will consider the latest trends and interests of your target market and adjust your web content to better appeal to your Shanghai audience. Your website colours may need to change, certain styles of shoes may need to be removed, and your images might need to change to show your market engaging with the product. The currency will need to change and the welcome message may need to be adjusted to reflect local customs. Things like date formats may change and public holidays and local terminology may also need to be adjusted. Consider too that some Asian languages translate much more text than its English equivalent, so your web layout may need to change to adjust the new text. Asia has experienced over 500% more internet users in the last decade, with China leading the way. The most popular language is Mandarin followed by Spanish and English. For most companies, these emerging markets represent strong opportunities to grow activities and gain much needed exposure. Globalisation is all about new opportunities for large and small companies alike. Websites need to be localised to reach out to your target audiences and markets. With website translation or localisation, flexibility is a must, as it enables you to make minor alterations on your site in the future, without having to translate whole sections or pages from scratch again. It’s highly accurate and efficient. Translating revisions and updates makes business sense as it saves cost. It’s important to work with professional translators who are active in the localisation community and who have extensive knowledge, experience and understanding of the type of issues encountered in the process. Always be sure to choose the company that is able to capture the authenticity of your original documentation. The tone of the translation should always match the intent of its original writer. Does the translator understand the dialect translation required for your audience? There should always be quality controls factored into any translation service offered to you. Does the translation service offer you absolute confidentiality? Make sure they do, from beginning to end of the process. Does the service value accuracy? This is an easy one to miss and is commonly overlooked by companies offering cheap and fast turnaround services.